Not only can a malpractice lawsuit be detrimental to the career and income of an individual dental practitioner, it could threaten the reputation and assets of an entire practice. Try to protect yourself and your practice by implementing smart risk management strategies to help you avoid malpractice claims. 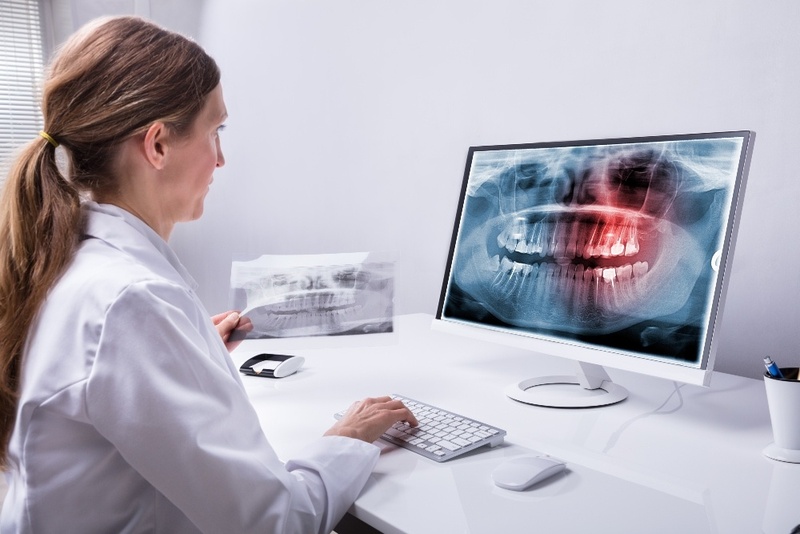 Dentists can take a proactive approach to avoiding malpractice lawsuits by developing policies and procedures for working with patients. These can include strategies and steps for diffusing difficult situations as well as dealing with unhappy patients. Safety rules and procedures should also be regularly communicated, updated and understood by all necessary staff members. Lawyers, a judge or mediators of a malpractice case may need to review your patient records. Missing or inaccurate information may damage your credibility and ultimately, your case. Encourage everyone on your staff to keep their notes and charts current, thorough and specific. Consider adding an element of internal notes to patient records, indicating to future staff what the last experience with this patient was like. These could provide helpful insight into the patient’s needs making it easier to give each patient personalized care. It can be difficult to make time in a busy schedule for conversations with your patients, but a little connection can go a long way. At the end of appointments, provide an opportunity to ask patients how their experience was in a friendly, approachable way. Ask both in person and via a survey or email that they can complete and submit in private. Then, be sure you have a process in place for one of the most important parts of the feedback process, follow-up. Enlist someone in your practice to respond to patient concerns and inform management. Take every opportunity during appointments to make sure patients fully understand their diagnosis, treatment, next-steps, etc. Some may continue to leave with questions because they’re too intimidated or in too much of a hurry to ask during their visit, or they may think of new questions after they leave. Create a helpful, informed environment by letting patients know you’re only a phone call away. A simple gesture like answering a question over the phone can show a patient that you care and are there to listen to their concerns. Sending patients home with instructional paperwork or additional resources could also help to ease their discomfort and build their confidence. When you’re considering providers for professional liability (also known as malpractice) insurance, look for a partner that provides more than a policy. Seek out companies that include complimentary risk management training, and additional resources to try to proactively protect your practice, your patients and your reputation. The time to understand your liability insurance coverage is not during a lawsuit, when it’s too late to make any changes, it’s now. Learn more about coverage options today. Put yourself in the shoes of your patients. Taking a few minutes to understand their perspective could help you become a more empathetic provider, serve them better and build stronger patient relationships. 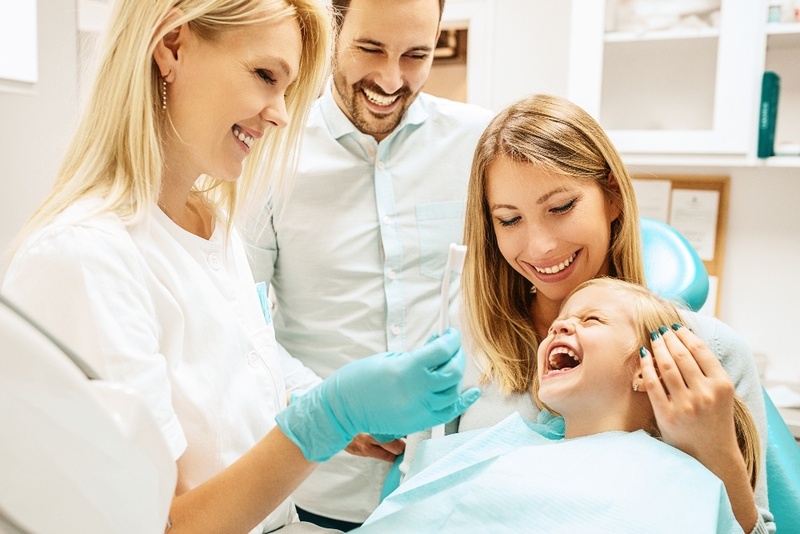 Provide opportunities within your appointments to ask the extra questions it may take to learn if they’re having issues with pain or infection, getting necessary time off from work or school, understanding their dental needs or issues, getting what they need from your practice, etc. Treloar & Heisel, Inc. and its divisions do not offer legal or business advice. Please consult a trained professional in these areas for any issues concerning these topics.